 Korean actor Ji Sung has confirmed to join an upcoming medical drama as a doctor. On April 17, it was announced that Ji Sung confirmed to be part of SBS' new drama 'Doctor's Room'. The drama will portray the days in the life of pain management doctors and anesthesiologists at a hospital. In the drama, Ji Sung will be playing the role of 'Cha Yo-han', a genius anesthesiologist who is also the youngest professor at his university. 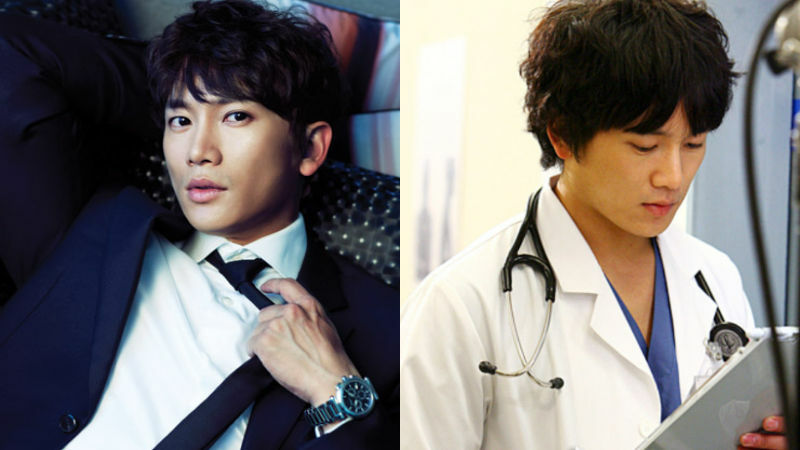 Actually, it is not Ji Sung's first time starring in a medical drama as a doctor. Ji Sung demonstrated his amazing acting skills while acting as a cardiothoracic surgeon in MBC's hit drama 'New Heart' in 2007. As the female lead for 'Doctor's Room', actress Lee Se Young was cast. Lee Se Young will be playing a resident doctor named 'Kang Si-young'. This would be Ji Sung and Lee Se Young's first time working on a project together. Meanwhile, 'Doctor's Room' is expected to begin filming tomorrow and broadcasting in July.